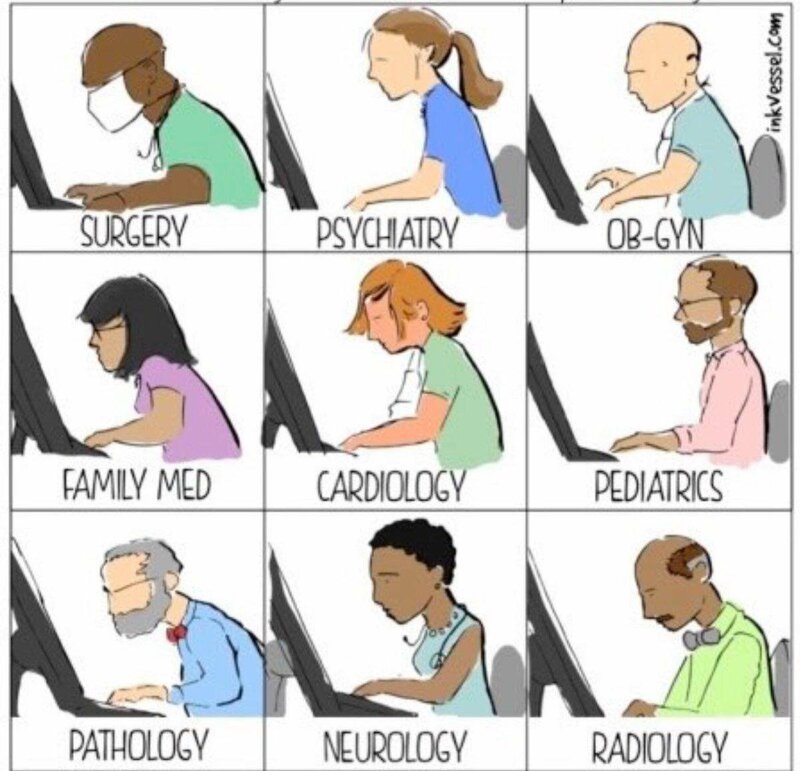 EMRs = To Laugh OR Cry? The Doctor Will “SEE” You Now! 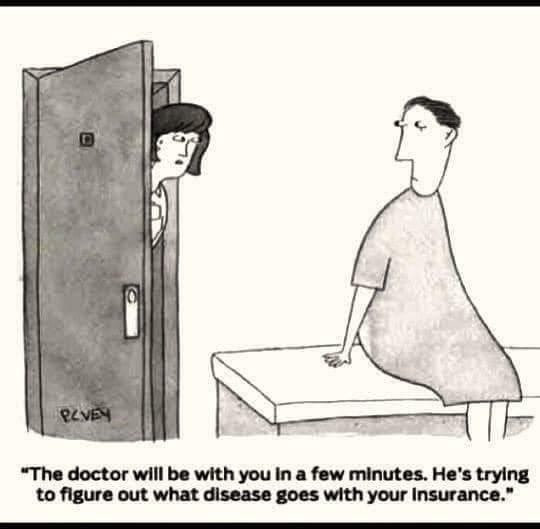 A Medical Office Exam – FROM THIS EMR VISIT! Your privacy is not protected. 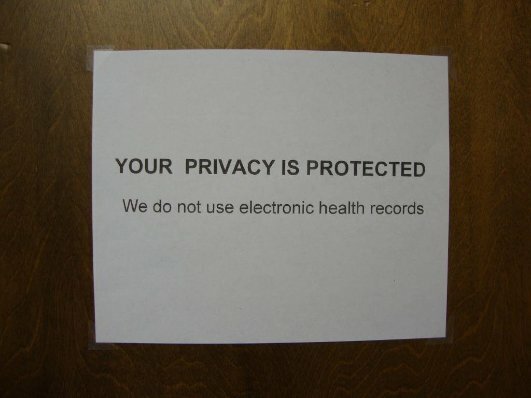 We use Electronic Health Records. A Medical Office Exam – TO THIS PMR VISIT! 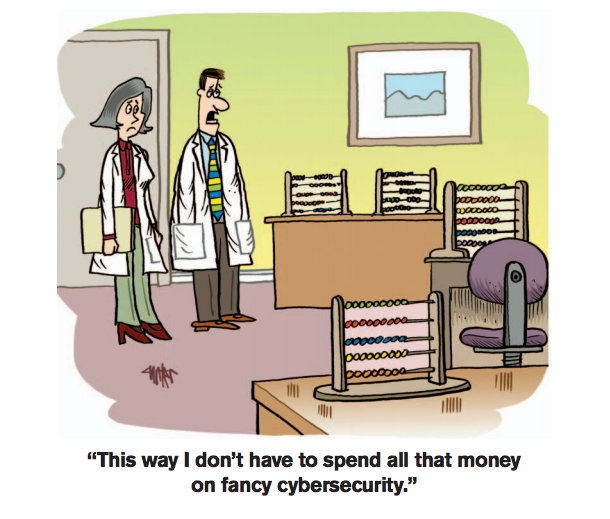 On “Fancy-Smancy” EMRs, IT and Cyber Security, etc. Ransomware emerged as a significant threat on the worldwide stage in 2017, but new variants will challenge healthcare providers well into 2018, with some versions of new malware not even needing a network to distribute themselves throughout an organization. Previous variants of ransomware, particularly the WannaCry attack in May, showed the ability to self-propagate and spread across a network and onto other networks via the Internet. Educating a healthcare’s organization workforce on cyberattacks is necessary, but it’s not enough to bring them up to speed on phishing and other threats. Practices need to harden their own email systems; for example, Matt Sherman, a malware outbreak specialist at Symantec, advises using secure email systems as a best practice along with two-factor authentication software. Email systems should scan links contained in incoming messages, and they should enable automatic image loading in messages. “By 2015, health care is scheduled to be chartless. The federal National Health Information Infrastructure (NHII) is already formulating the parameters for this future. Chartless records are not a choice. 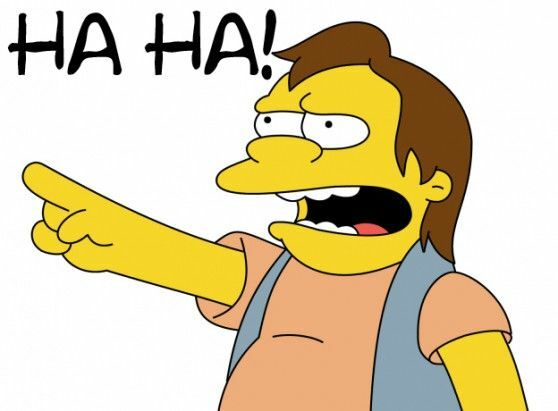 The year 2015 is less than seven years away. We have seen hospitals, physicians’ offices, and other health-care providers moving in this direction. 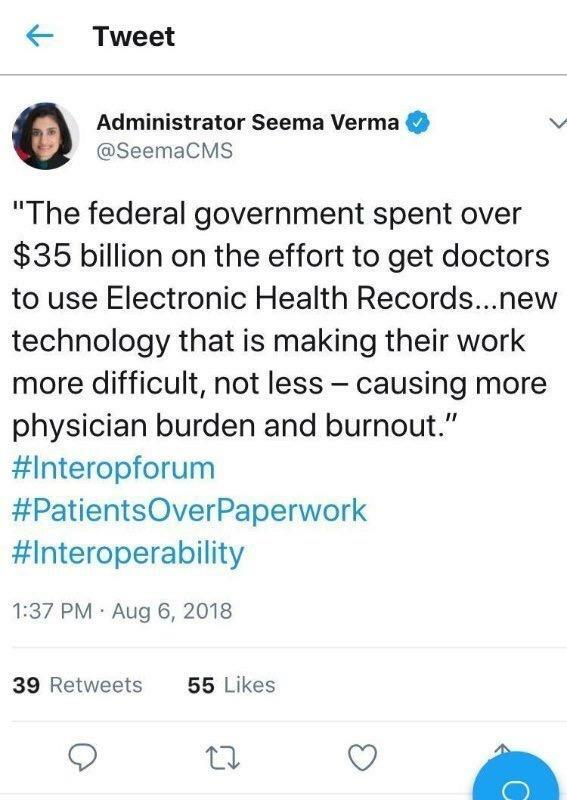 Are Paper MRs Safer than EMRs? By Scott Mace, for HealthLeaders Media, July 19, 2016. 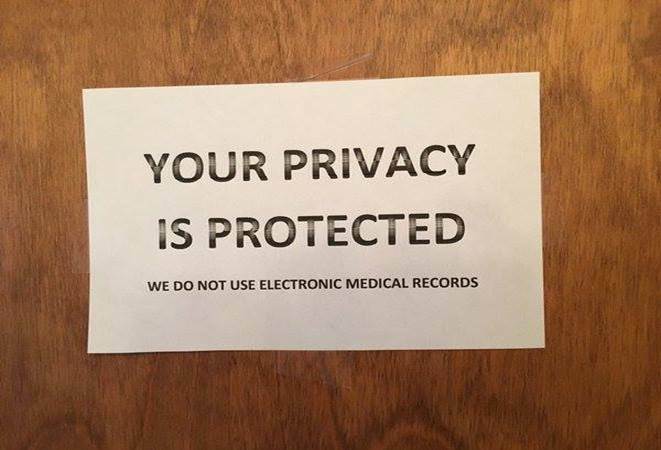 Protect Privacy – DO NOT Use EMRs! “OCR unleashes second wave of HIPAA audits, but will it diminish patients’ privacy and security expectations?